Let's Have A Twofie. CUTE!. 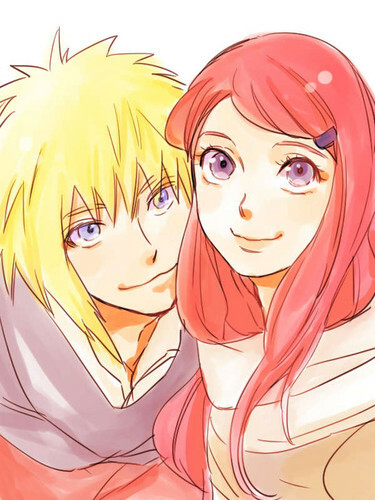 HD Wallpaper and background images in the কুশিনা উজুমাকি club tagged: photo namikaze couple cute kushina minato.